This selection of flies should have a home in your fly box. These are some of the best spring trout flies to catch hungry fish. 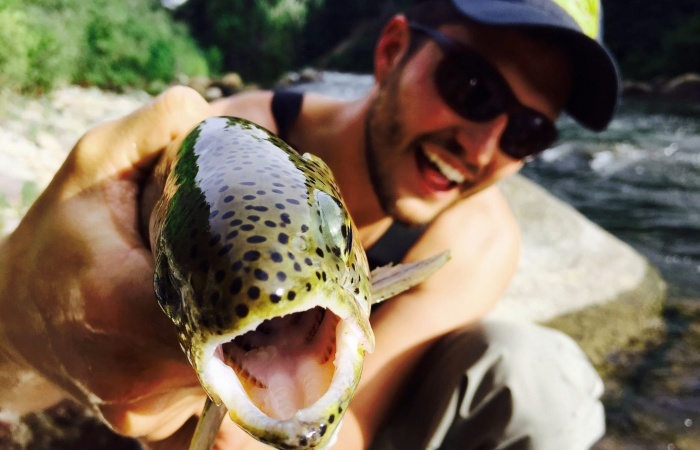 Late winter, early spring, and the beginning of runoff hold excellent fishing conditions across the States. You’ll need to know the flies to use and the locations to hit. 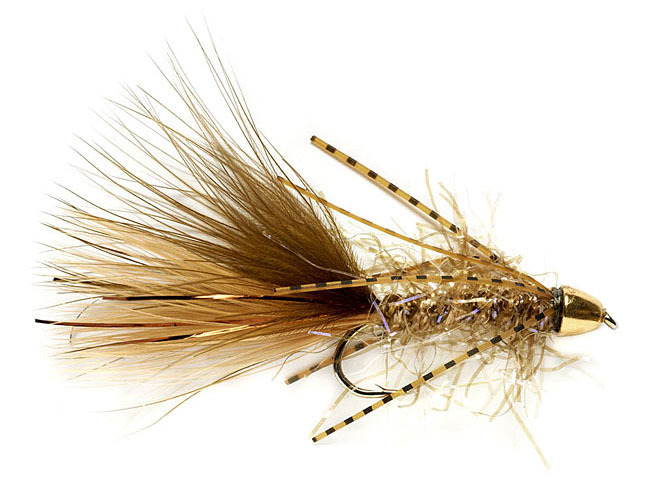 Below we have compiled nine of the best wet and dry flies for springtime trout fishing. These six wet flies make up a great staple selection to keep in your fly box for spring conditions. They are a good place to start, and you’ll be one step closer to a tight line. Most western anglers find space in their spring fly collection for BWO imitations. The WD-40 is a wet fly that imitates BWO emergers and a variety of aquatic insects trout like to call food. You should submerge the WD-40 nymph in the lower-to-mid water column for fishing success. Colors are various dark earth tones, and appropriate sizes are 18–22 in most areas. Available on Orvis.com for $1.79. Simple and effective, the San Juan Worm is most tying anglers’ first fly to be tied. Fish heavily consume protein-rich worms runoff starts. Fish hide on the river bottom during the runoff, a perfect place to present a worm. Place the San Juan Worm on the bottom of your nymph rig for success, usually under an emerger or midge. Colors are red, pink, orange, and tan. Fishermen would be hard-pressed to find a time or river where a Zebra Midge wouldn’t catch a trout. 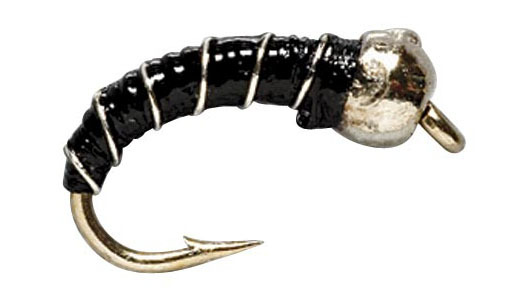 Whether in spring conditions or late fall, you’ll find a fish that wants to eat a Zebra Midge. This midge variation is a classic pattern with a wire wrap for attractant. Run this midge pattern as a nymph in the middle water column. Darker colors and small sizes from 16–22 usually work well. Available on Orvis.com for $2.29. This tailwater insect is a prime source of food for trout year round, but especially in mid-to-late spring. If your Sow Bug is in a river environment, fish will be lining up. This is a great fly to nymph with a worm, with the Sow Bug in the middle water column. Tan, gray, and rainbow-gray hybrid colorations work well, and 14–18 are generally good sizes. A fly that can be fished nearly anywhere in the world, the Bead Head Pheasant Tail looks nothing like any bug in existence. But it has the characteristics of a large amount of fish food. Spring fishing is a great time to nymph this weighted bug. Another middle water column specialist, the Pheasant Tail impersonates small-to-medium stonefly nymphs. 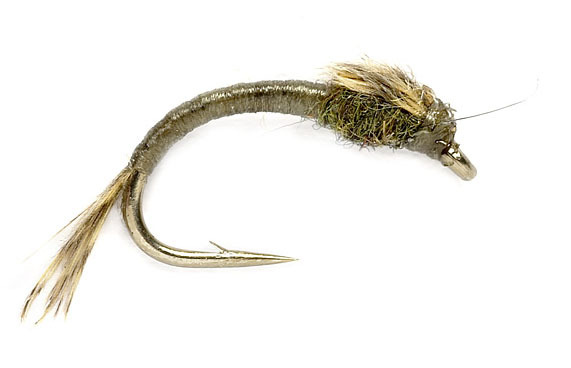 Double this up on a nymph rig with a larger stonefly to give the fish dinner options in sizes 12–22. Sculpin streamers imitate the small benthic sculpin fish found in waterways across the U.S. The SculpSnack pattern works well for runoff conditions when waters get muddy. 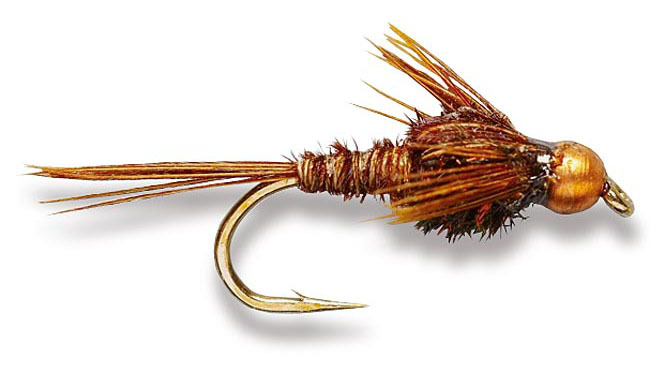 Toss this fly to hunt eddies and pools, giving time for it to hit the river bottom. Work between dead drifts and twitchy strips. Just remember to streamer set when that hungry trout latches down. Available on Orvis.com for $2.99. While most spring fishing happens under the surface with nymphs, don’t be caught off guard when the surface starts boiling! Add these three dry flies to your box and be prepared for myriad hatches. The Blue Winged Olive fly is the emerged version of a WD-40, meant to be fished as a dry fly. Spring hatches throughout the south and locations like the Green River in Utah are known for prolific BWO hatches. Have both nymph and dry versions in your spring fly box to match conditions, which can change in just a few degrees of temperature variance. As mentioned, this is a dry fly. Attach to thin tippet, dab with floatant, and lay that bug down softly. Look for sizes 14–22. Make sure to match the hatch sizing. I often step down one size from the present bugs. 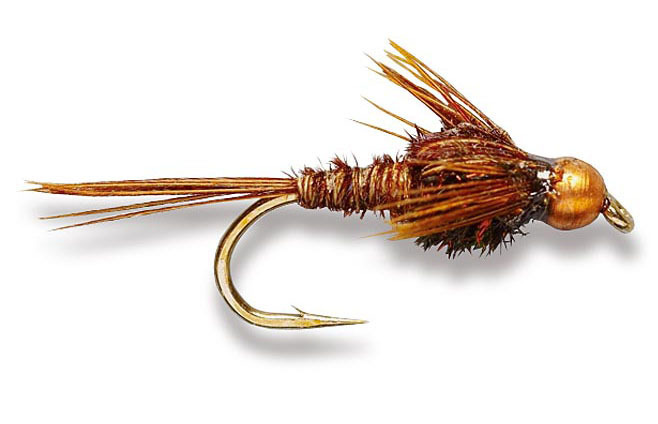 Anglers can find this dry fly at nearly any fly shop across the U.S. This fly is highly popular due to the plentiful populations of caddis pupa on nationwide riverbeds. It’s a personal favorite of mine for a dry-dropper rig. Elk hair generally performs well as a surface dry and a dash of floatant assists the fly stay on the surface. A small midge placed underneath on lighter tippet is a great plan of attack in numerous areas. 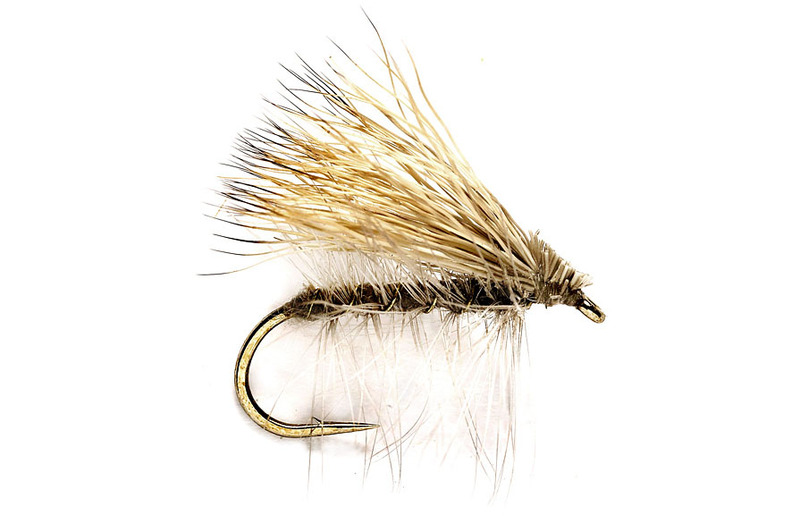 The Elk Hair Caddis works great in earth tones like tan, gray, and olive. Last, and certainly not least, is the Parachute Adams. This fly should be in every angler’s fly box. 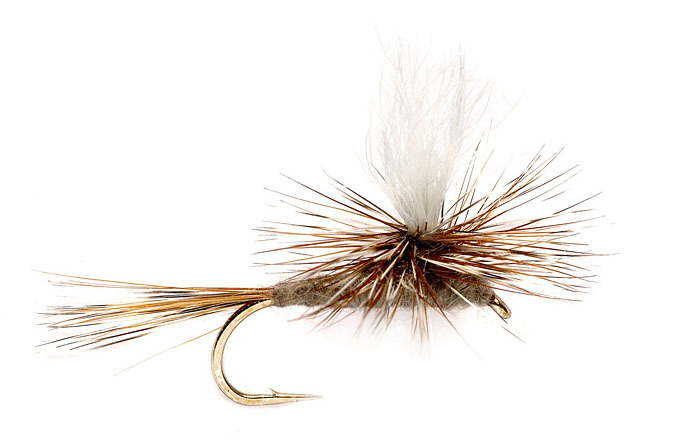 This dry fly is a tried and true classic that remains relevant in rivers around the globe. It looks highly similar to many aquatic bugs but looks exactly like none. This general appearance tricks quite a few hungry trout. Fish a larger Parachute Adams first and a nymph second. You can also double dry fish; lead with the larger fly again. Sizes run 12–16.